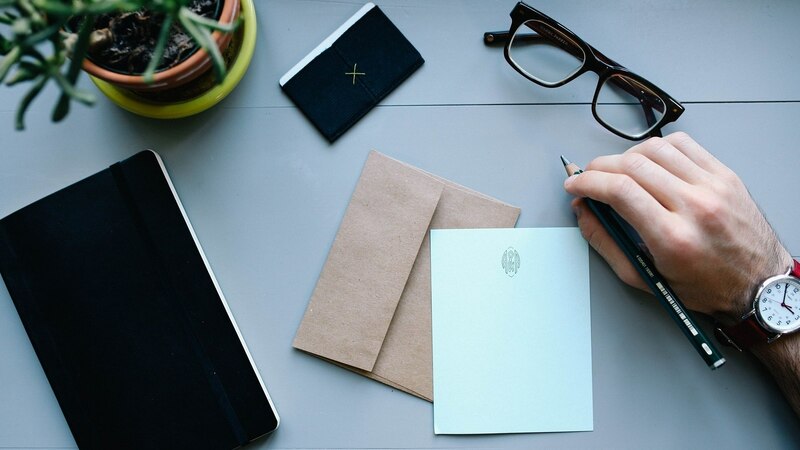 We don’t believe in thinking outside the box – we believe in getting rid of the box and opening our minds to original thought and thoroughly thought through ideas. In a world driven by a perceived need for constant innovation, a never-ending quest for unicorns, disruptive business models, game-changers and the next unstoppable trend, we have decided to slow things down. To take a step back and take a good look at the challenge at hand. To understand drivers and detractors, but most of all, the real issues. And to thoroughly think things through. That’s how we create sustainable solutions. Nothing more, nothing less. 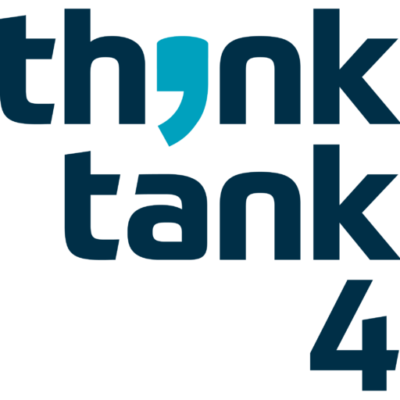 Welcome to Think Tank 4.